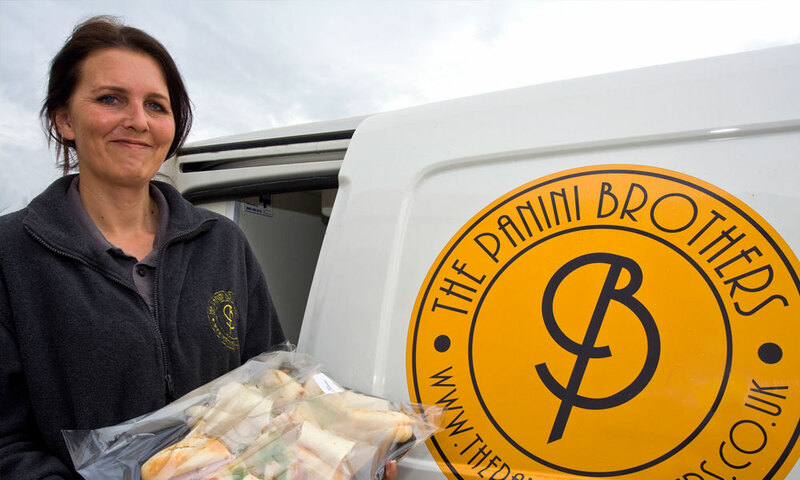 The team at The Panini Brothers have been providing catering services to the businesses and citizens of Kent for nearly 15 years. 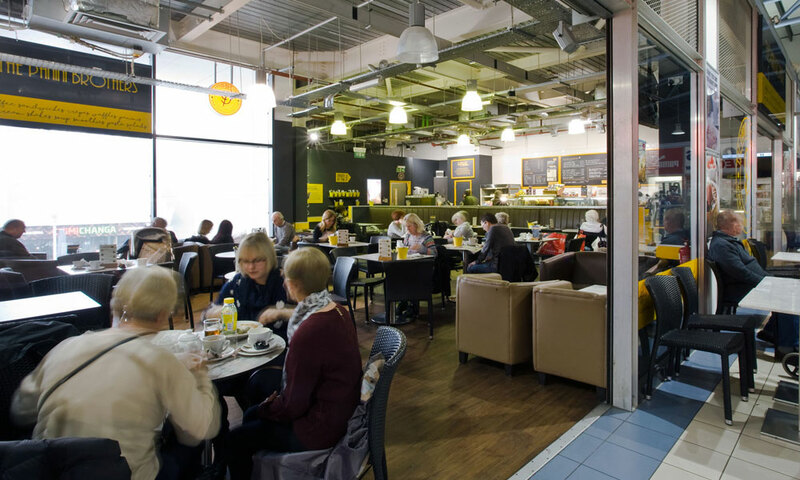 Based out of our large Coffee and Sandwich shop in Dockside Outlet Centre at Chatham Maritime we have provided great food and service to hundreds of private individuals, businesses and public sector organisations. 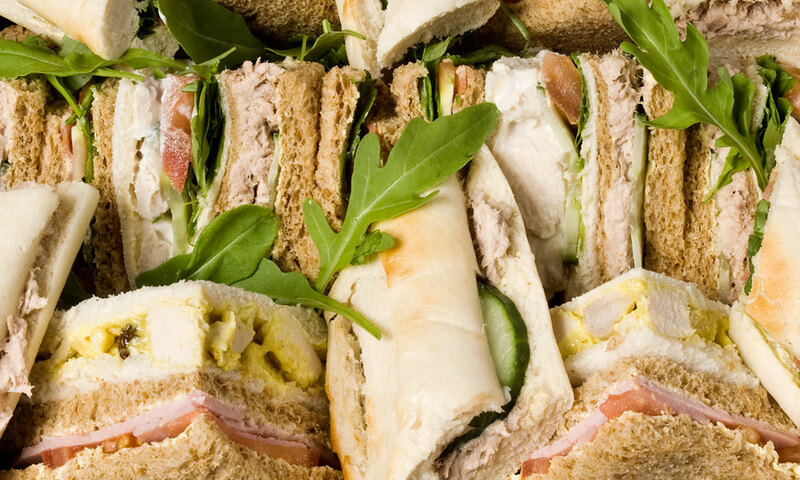 Whether it be hot bacon rolls for a small breakfast briefing, simple sandwich platters for a lunchtime meeting or a luxury buffet for a Directors Board Meeting, we have menus to meet every need of the business community, all available to order online with free delivery. We also provide a huge range of great value platters for all manner of private events. 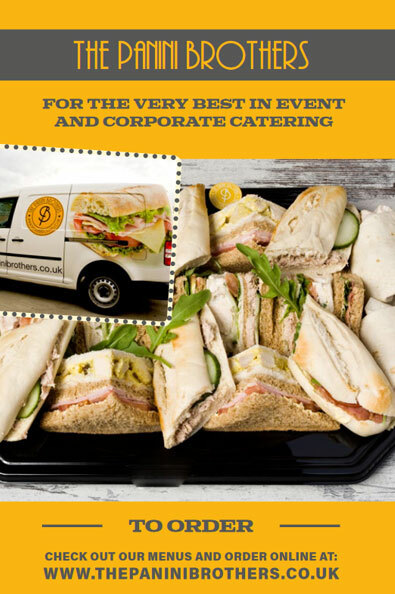 Whether it be a wedding, funeral, christening or just simply a celebratory party, we have fantastic food platters to suit every need and budget, all delivered for free to your venue and available to order online. All our food is prepared fresh each day from the finest ingredients and delivered to our customers across Kent in our branded refrigerated vans, ensuring it reaches you as fresh as when it left our kitchens. Our Events Team have worked with some of the county's biggest employers on corporate launches, mass training events, award ceremonies and many more. We also provide great value catering to a host of weddings christening and funerals each year. For free advice and menu planning, please contact us for more details of how we can help you ensure the perfect event. 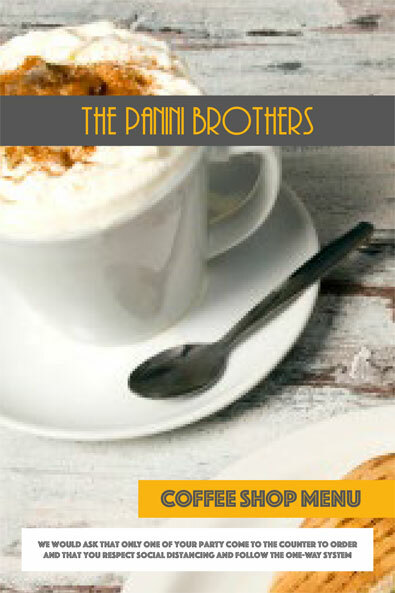 So whether you need catering for 5 or 5,000, The Panini Brothers are here to help.